It is with deep sorrow and humble acceptance of God’s will that we announce the demise of Peter Njenga Ngunjiri, twin brother of Grace Wanjiku (Mama Waithaka). Son of the late Onesmus Ngunjiri and Rachel Wairimu. 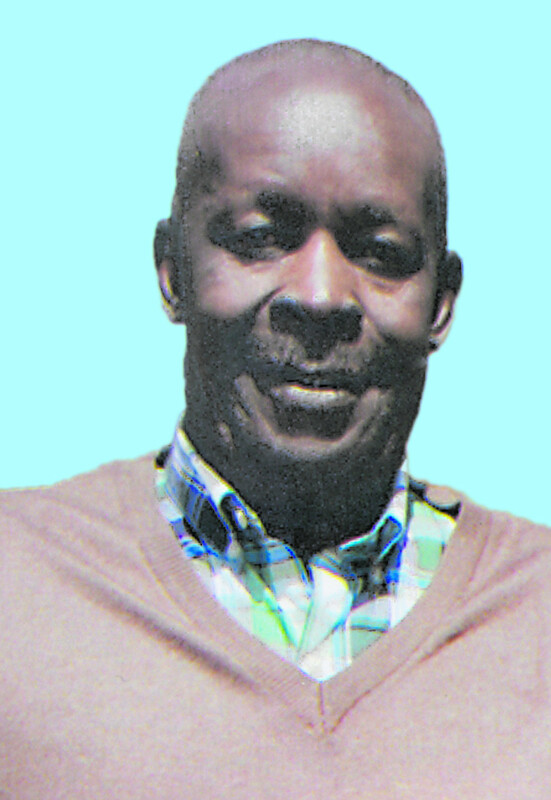 Husband of Jane Wanjiku Njenga. Loving father of Edward Ngugi (U.S.A) and the late Rachel Wairimu. Brother to Loise Wambui(Kiserian), Francis Gakunyi (Harambee House), Anthony Ngugi (Mombasa), Gladys Waruguru and the late Joseph Njoroge, Kenneth Muturi, Eunice Wanjiru Mbogo, Alice Wangari and Nelly Njeri Mburu. He was in-law to Edward Ngugi (Wa Lily). He was grandfather to Jane Wanjiku (Strathmore University), Joy Nyakio (State House Girls) and Peter Njega (Pioneer School). Family and friends are meeting daily for prayers and funeral arrangements at his home in Muthure Village (Kikuyu) Sub location. The cortege leaves Thogoto Mission Hospital on Tuesday 29th May 2018 at 8:00am for funeral service at St. Marks Ndururua and burial at his farm in Kanyariri Village.